How do I get AIR CHEESE at my store? Ready to buy? Yeahy! air cheese is now available on Amazon. Check it out, purchase and have it delivered to your doorstep in no time! Where can I buy AIR CHEESE?  Please ask your store manager to carry us or call your store’s customer service line to request air cheese.